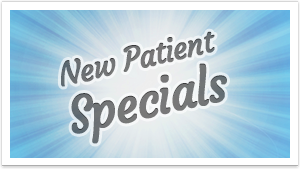 Click Here to Recieve a New Patient Discount. *The new patient offer may not be combined with insurance. Healing Hands of Manahawkin works with most insurances. When you arrive for your first visit, the Healing Hands Team will take a copy of your insurance card, verify your coverage, and let you know if you have insurance coverage in our office. We work with most insurances but because of the nature of chiropractic, sometimes out-of-network coverage contributes just as much toward a patient's care as in-network coverage. Let us do the leg-work for you because it is ALWAYS worth verifying. Call today to schedule your first visit! Start on your road to recovery! !